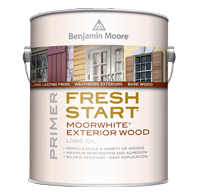 A premium quality exterior alkyd primer that's perfect for new or previously coated wood, under light color stains and where cedar and redwood bleeding may be encountered. 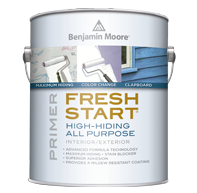 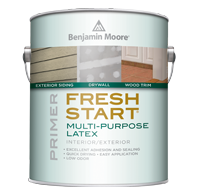 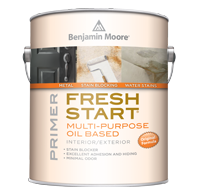 A premium quality, 100% acrylic primer that adheres to nearly every surface. 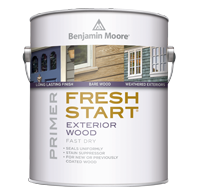 Enjoy the product's quick dry time and environmentally friendly low VOC.